Under 8’s. 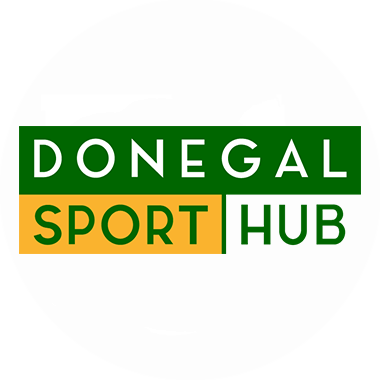 The three 8’s teams took on teams from Buncrana, Red Hughs and Naomh Colmcille. They won all games. Well done boys. Under 12’s. Mac Cumhaills 3-08 Buncrana 2-07. Seniors were beat by a point. 1-08 to 0-10. Reserves drew 0-11 each. U14 Footbal. Home to Cloughaneely. Wed. Quarter Finals Div 1 Championship. U12 Hurlers Home to Lk Gaels. Thur. U16 Hurlers Away to Lk Gaels. Thur. Senior/Reserves Home to Bundoran. Sat. Please return your prediction competition sheet no later than Sat 21st.If you would like to take a sheet, please contact Alan Martin 0861723899 or Luke Gavigan 0877980865, or you can get one from the bar. There were no winners of the lotto this week. Numbers were 1,11, 13 and 14. There was 2 match 3 winner. Elaine Dooley and Liz Clarke bothe receive €75. Congratulations to our Under 12’s who became Northern board champions today.They played two matches in the Scarvey in Buncrana this afternoon. In the semi final they played St Eunan’s, beating them 5-11 to 2-10. In the final Mac Cumhaill’s played brilliantly, excelling in all area’s of the pitch, and eventually ran out winners 5-12 to 1-08. Our second U12 team was also in action in Buncrana, and were beaten by a single point by a strong St Eunan’s team. They then played Buncrana in the 3rd/4th place play off.They showed tremendous effort and determination to win the match on a scoreline of 3-08 to 2-07. These were two brilliant results for Mac Cumhaills. Congratulations to all concerned. We’re all looking forward to supporting the boys in the County Semi Final now.